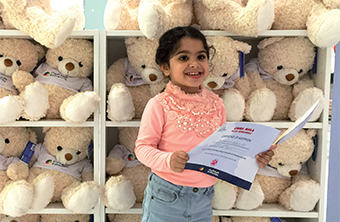 Don’t forget Mother’s Day – especially for those celebrating the occasion using the UK calendar! Pick up a lovely gift for that special person on Sunday from Bath & Body Works. 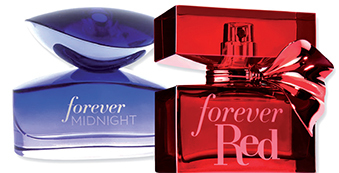 It features two fragrances, Forever Red and Forever Midnight for BD21. Forever Red is a passionate blend of pomegranate and red osmanthus with a surprise of vanilla rum, while Forever Midnight uses plum nectar, heart of jasmine and vanilla orchid with a final touch of caramel liqueur for a classy creation.